With its white-column portico and wraparound veranda overlooking a broad lawn, Old Sea Pines, which housed a "charm and personality" school in the early 1900s, resembles a vintage summer estate. 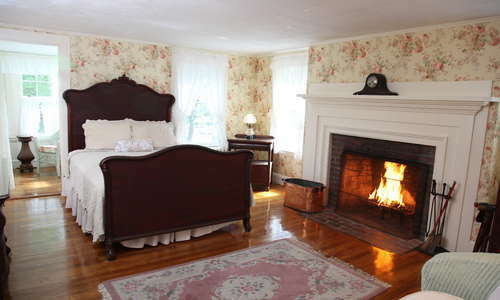 Ascend a sweeping staircase to guest rooms decorated with reproduction wallpaper, antiques, and framed old photographs. 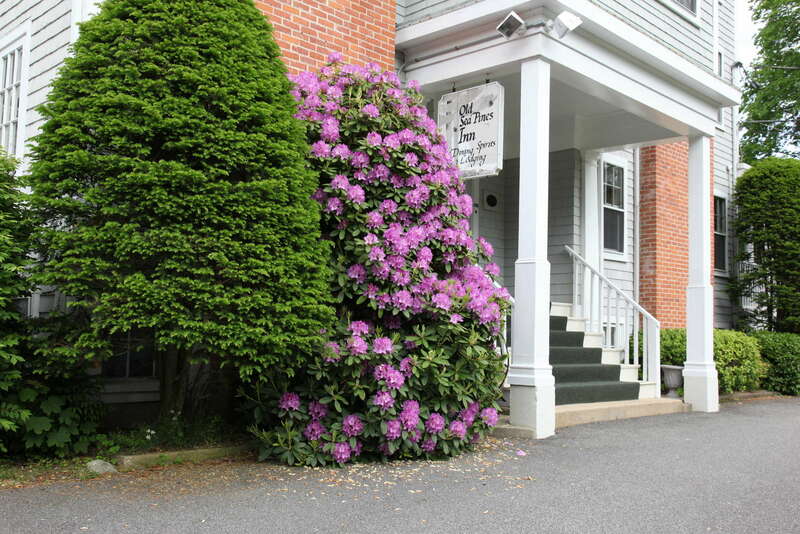 The inn also holds a Sunday-night Broadway musical dinner revue mid-June–mid-September. A total of 24 guest rooms are located in three separate buildings. 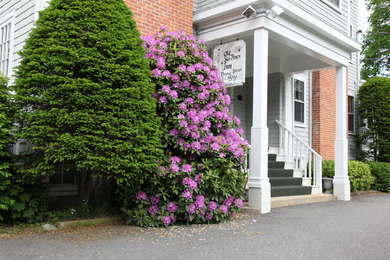 Bickford Hall is the main building and center of activity, with rooms on the second and third floors. 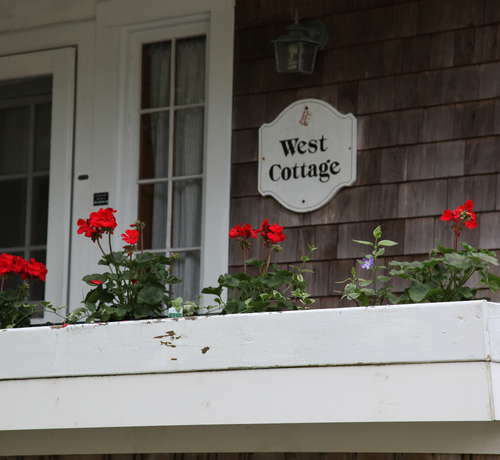 North Cottage, behind Bickford is a bit more modern, and finally, West Cottage has larger, more spacious accommodations, great for families. 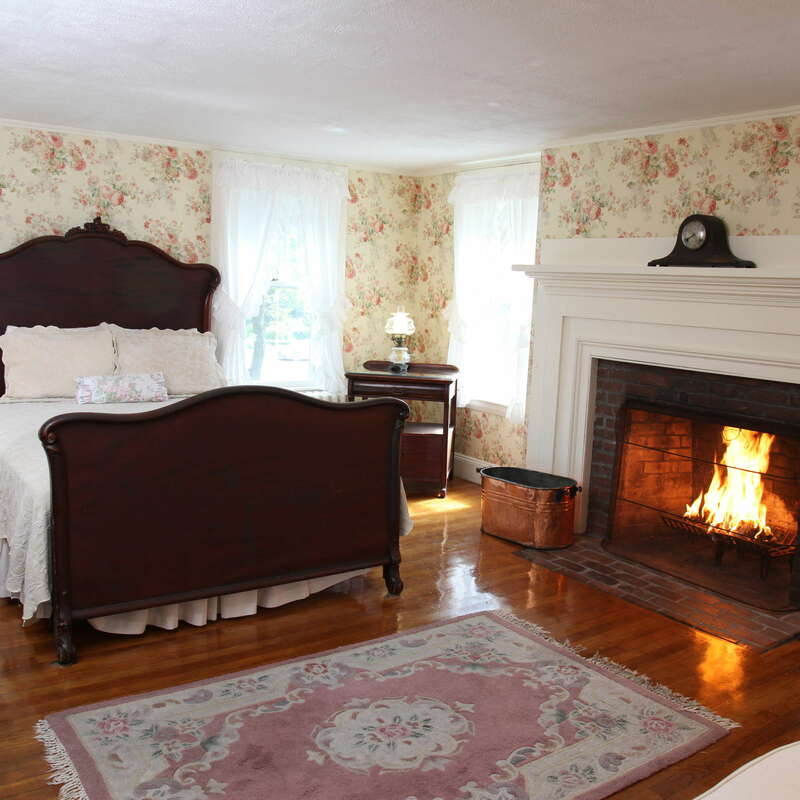 Some rooms in the main building are quite large, others have fireplaces, and one of the more popular rooms has a sitting area in an enclosed sunporch. The inn is one of the few that take children. "Pack+Plays," rollaway beds and high chairs are available as needed. Kids under age 8 (with their families) are welcome in the large family suites, while families with kids over age 8 can book any room. Bathrooms vary depending on which building you are in. YOU SHOULD KNOW Family suites share bathrooms. 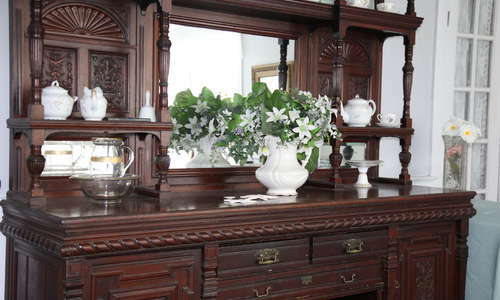 In the main building, the living room with a working fireplace and charming period furniture, as well as the front porch, are where guests can relax. 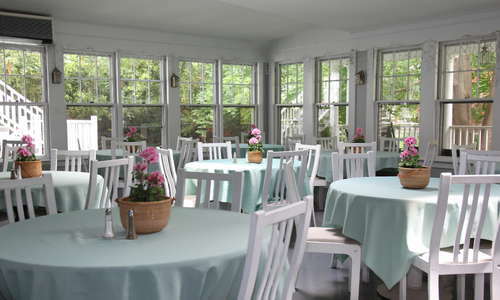 A hearty, complimentary buffet-style breakfast includes items such as eggs, pancakes, waffles, sausage, ham, cereal, toast, oatmeal, and coffee and tea. There are plenty of restaurants and shops within walking distance of the inn, plus bike trails and beaches are quite close, but you’ll probably want a car to explore more of the Cape’s charms. 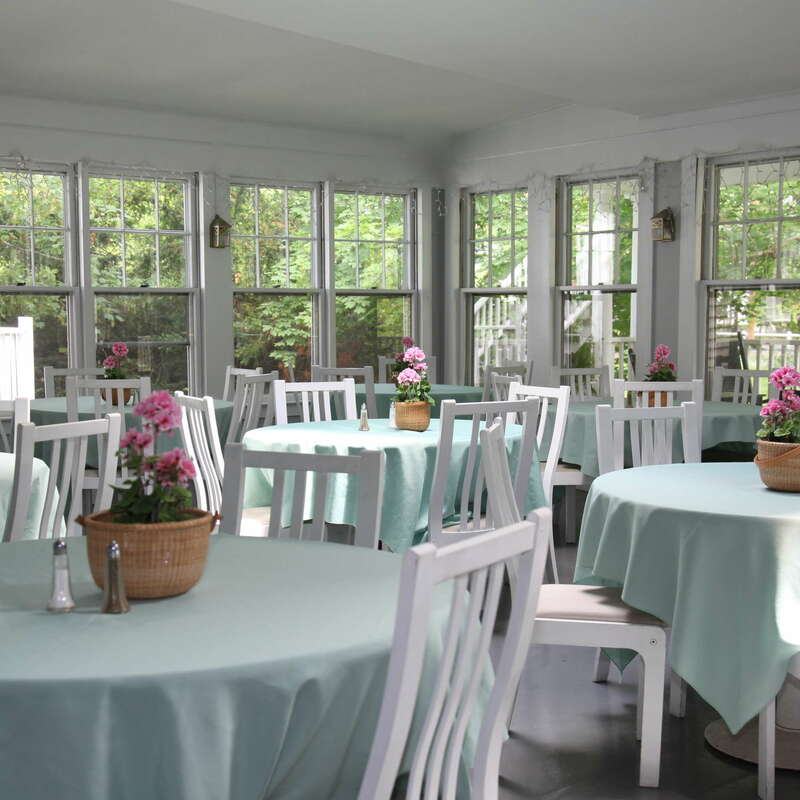 The Brewster Fish House (1-minute drive) is a local favorite and serves local seafood. Chillingsworth (4-minute walk) is another great choice, with modern French cuisine. Its bistro offers a less formal atmosphere. The Woodshed (2-minute drive) is a lively spot for drinks with nightly live music in season. The Chill Bistro and Bar (4-minute walk), also located at Chillingsworth, offers a specialty martini list and bar menu in a casual setting. 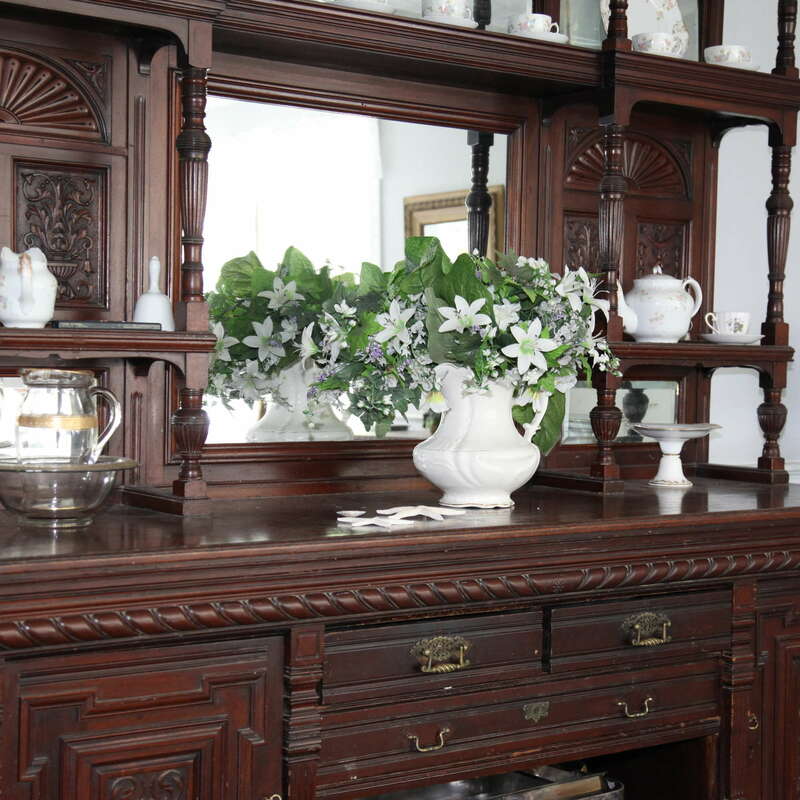 Walking into the Old Sea Pines Inn, with its period antiques, photos from its former life as a school and its genteel charm, feels like taking a trip to the past. More often than not, new guests make friends with the many repeat guests, who return for the atmosphere, excellent service and reasonable prices. Its location is also a big plus.